Thank you for your interest as a fellow Real Estate Agent in one of our upcoming Auctions! 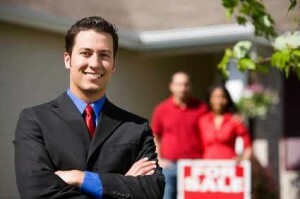 Attend a viewing and the Auction with your client. Exclusions to compensation: If our company has had any previous contact with the client regarding the property.